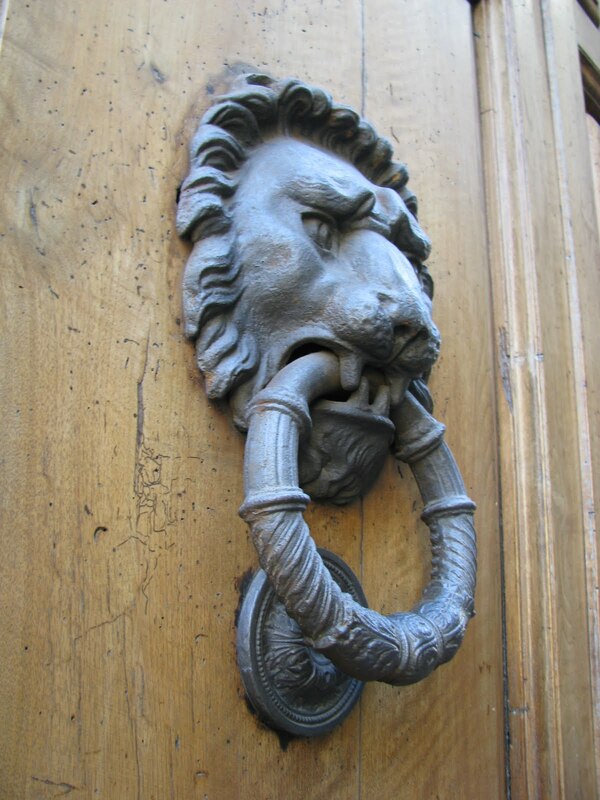 I love the door knockers and random faces I see in Italian cities. I. NEED. THAT. 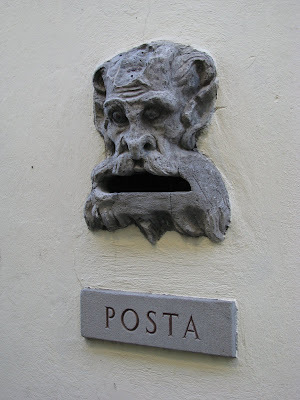 MAIL. SLOT!!!!!!!!!!!!!!!!!!!!!!!!!!!!!!!! !